expansion because he does not want to offend the Walker administration. Abele trotted out a sports metaphor, comparing the Walker administration to a baseball umpire. Public arguments with the ump don’t help the team, he said. 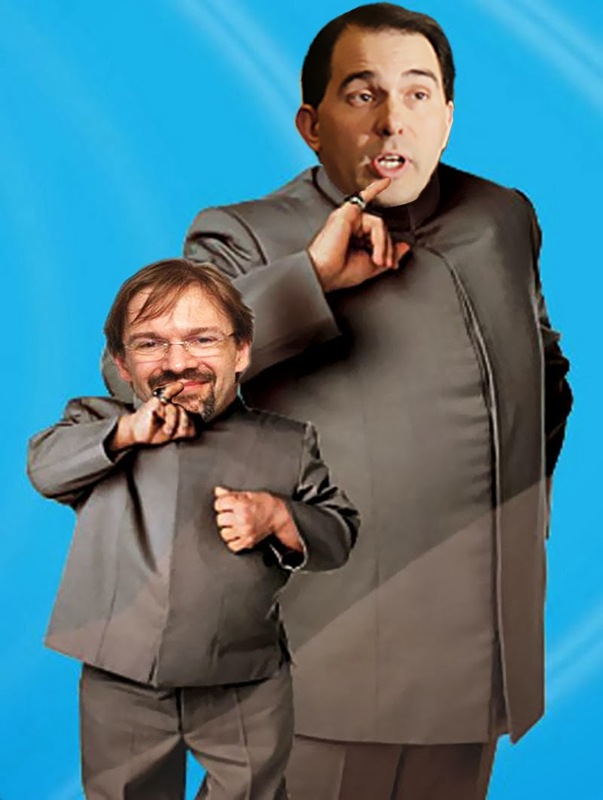 It's not surprising that Abele won't fight Walker on anything, no matter how loudly the people might speak out against it. First of all, Abele and Walker are more like kindred spirits than most people are willing to admit. Secondly, Abele needs to keep rebuilding all of the political capital he has spent in the last two years in getting an unneeded and unwanted comptroller and usurping power from the County Board. After all, who knows when he might want to usurp more power from the board. Or maybe, given how his "balanced" budget is more than $3 million off and illegal as hell, he might need his Republican allies to pass a law that his budget doesn't have to be balanced either.